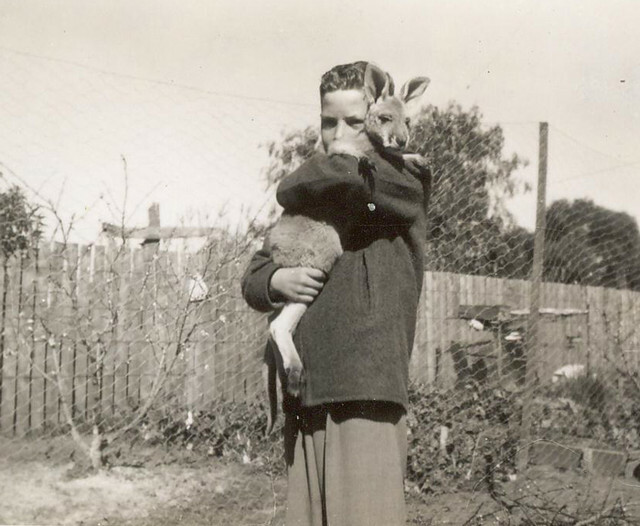 I fell in love with Australian Sapphires when I was a small boy along with my best mate Roo. 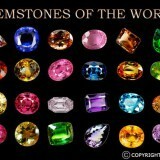 The different colours and shapes just amazed me, so when I left school I became a Gem cutter, but that is another story. I traveled around this big country down under, looking for places to dig for that small piece of rough, the Sapphire. 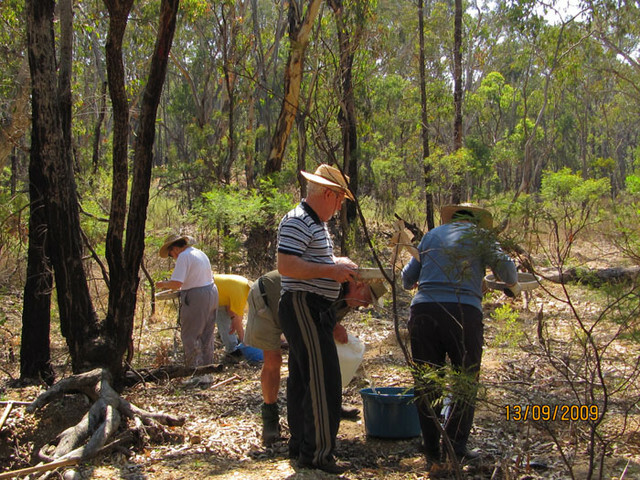 My favourite place for finding Australian Sapphires was in Anakie, Queensland, Australia. 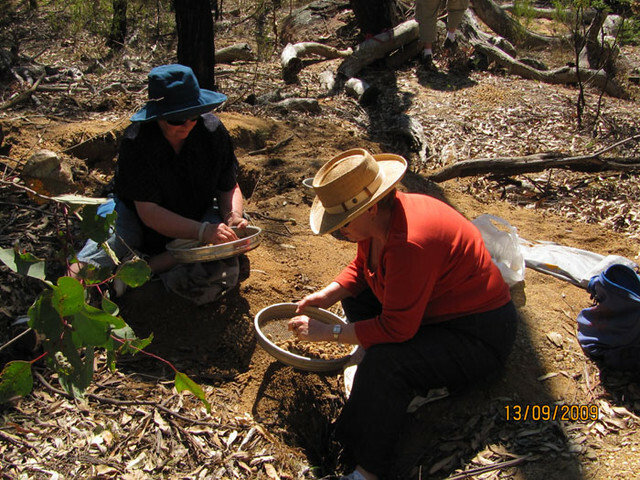 The digging, sifting and sorting was always very hard work. 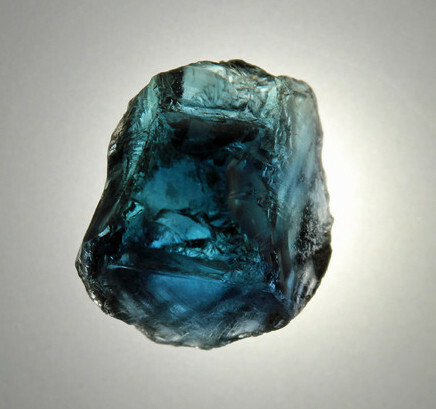 Finding the rough was the first stage in the life of the sapphire, then came the cutting. Back then a good cutter in the gem fields could cut up to 10 stones in a day, now most are sent overseas to be cut. 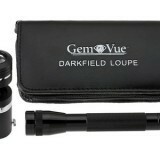 The mines of Australia have produced more commercial-grade blue sapphire than any other source in history. This fact is more startling when you consider that Australian sapphires became popular only after the Thai Heat treating process was improved in the 1960s. 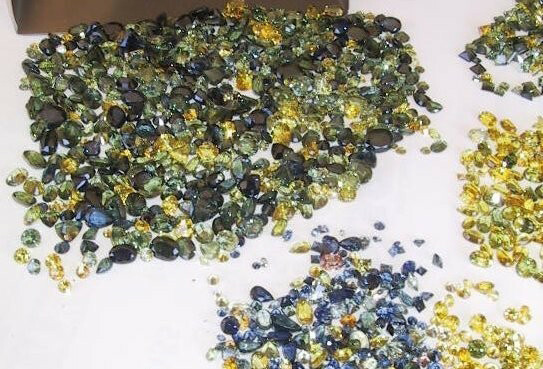 Australia is also a well-known source for large, high quality yellow and green sapphires and it also produces pink and orange in limited quantities. 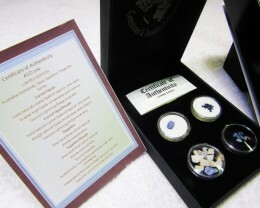 Today however, Australian Sapphires are at an all time low. 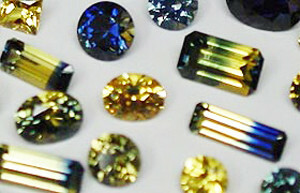 The typical Australian sapphires have dark blue colour, a strong green dichroic and colour zoning. 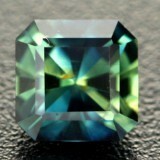 The Parti colour Sapphire, usually blue, green and yellow in one stone is my favourite. 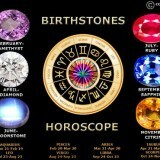 Many stones are cut shallowly to make the colour appear lighter. Most Australian sapphires are heat treated today to lighten and improve their colour and make them more transparent. Australian Sapphire Rough averages about three carats in size, although larger specimens were occasionally found before the onset of mechanized mining. 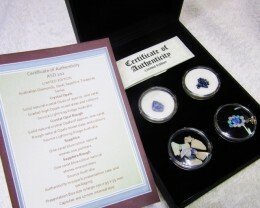 The cutting of Australian sapphires is an art in itself as each stone is different and must be orientated to give the best colour, if this is not done correctly you will end up with a sapphire that looks very dull. 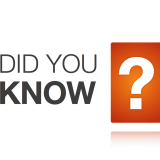 Most people do not know when a stone is cut you can lose up to two thirds of the original weight. 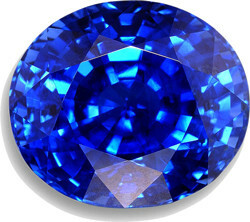 The sapphire (corundum group), the members of which are characterised by their excellent hardness (9 on the Mohs scale). Indeed their hardness is exceeded only by that of the diamond, – and the diamond is the hardest mineral on Earth! Thanks to that hardness, Australian sapphires are easy to look after, requiring no more than the usual care on the part of the wearer. The sapphire symbolises loyalty, but at the same time it gives expression to people’s love and longing. The color of Australian Sapphires can remind one of the shining mid-blue of a lovely summer’s day, which casts its spell over us. 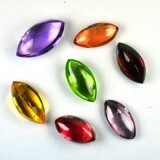 However, this magnificent gemstone also comes in many other colours: Green, Yellow, Parti, Colour Change and many other colours. Having said that, their value depends on the size, colour and transparency. With stones of very fine quality, these are, however, not the only main criteria, neither is the colour itself necessarily a function of the geographical origin of a sapphire, which explains the great differences in price between the various qualities. 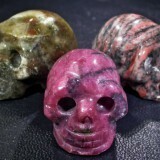 The most valuable are genuine Natural stones. 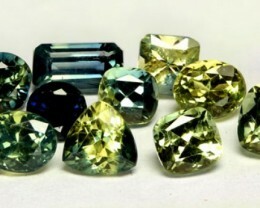 Burmese and Ceylon sapphires are valued the highest along with the Australian Parti coloured. 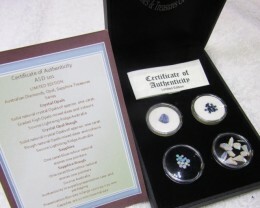 The possibility of Australian Sapphires having undergone some treatment or other is also a factor in determining the price, since gemstones which can be guaranteed untreated are becoming more and more sought-after in this age of gemstone cosmetics. 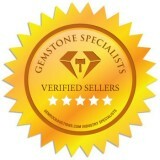 And if the stone selected then also happens to be a genuine, certified stone the price will reflect that.